Avalon is my favorite film of all time. It covers topics ranging from childhood, to early immigrants, to technology, to entrepreneurship, to family. 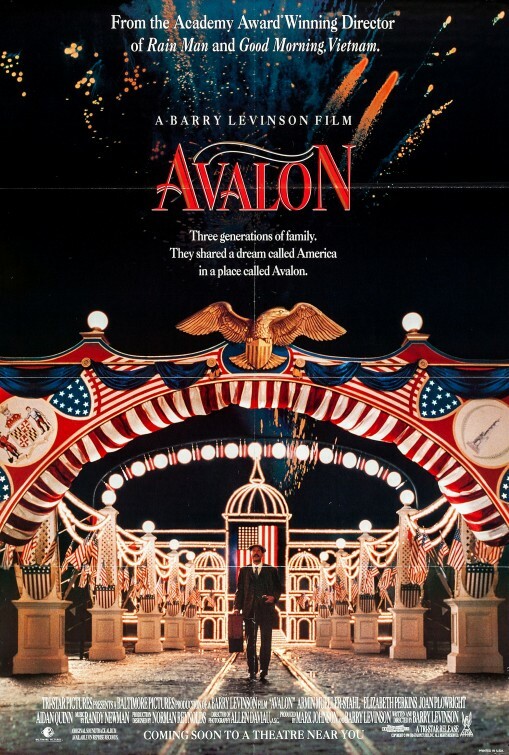 I’ve been lucky enough the last few years to host a July 4th extended family cookout and I always sneak Avalon on the TV so, at the least, its themes/lessons will be reinforced subconsciously. Although I am a huge champion of technology, Avalon really makes me think about some of the societal changes brought about by cars, TVs and other advances — changes that were good and bad. Most importantly, it makes me think about the importance of family and how it’s worth the effort today to capture the multi-generational connectedness that existed by default in past decades.